In association with the Department of Languages and Cultures, Litfest brings you a fantastic evening of reading and discussion exploring the interplay between translation and creativity. What does it take to become a literary translator? How can literary translations shape our understanding of other cultures? 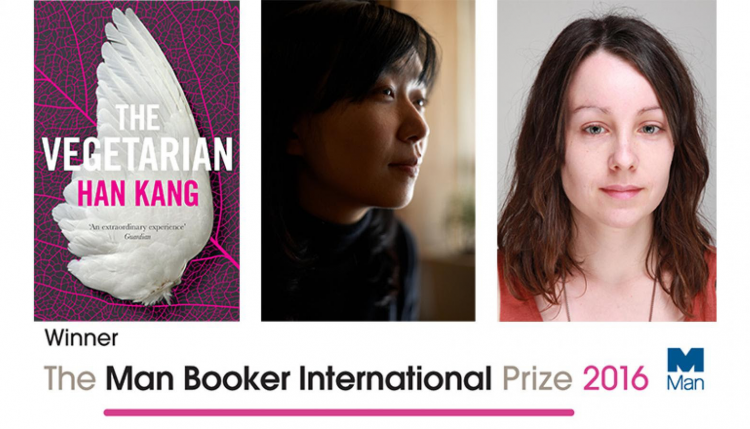 The Man Booker International Prize is a literary prize given to foreign fiction translated into English and is the first award to share the prize between translator and author. This event invites the public to a round-table discussion between the first translator Man Booker International winner Deborah Smith, translator and Man Booker International judge Daniel Hahn, and Man Booker International PR Truda Spruyt. It is free and open to the public. 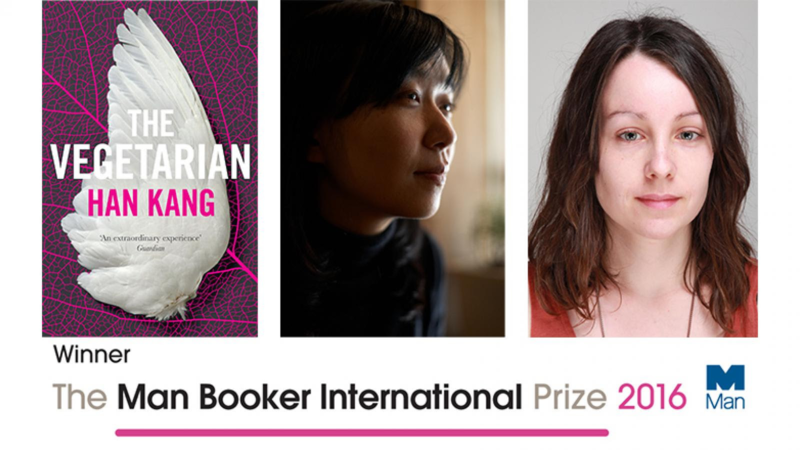 The round-table discussion will be followed by a reading of Han Kang’s Man Booker International winning novel The Vegetarian by the translator of the novel, Deborah Smith. Tickets are free and available to be booked online in advance here.